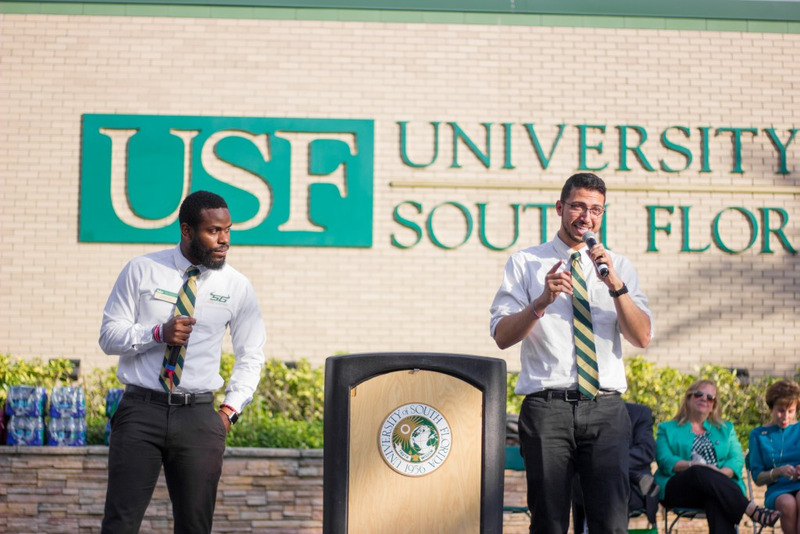 When USF men’s basketball (12-5, 2-3) hosts No. 21 Houston (17-1, 4-1) on Saturday night at the Yuengling Center, it will hope to end a two-game losing streak and earn its first victory against a ranked opponent since 2012. Despite losing three out of four games, coach Brian Gregory knows the team is on track to success and sustainability. He believes consistency and patience is crucial to chipping away at the leaders in the AAC. The Bulls’ five losses have been by a combined 19 points. Their largest defeat was eight points against Cincinnati last week. 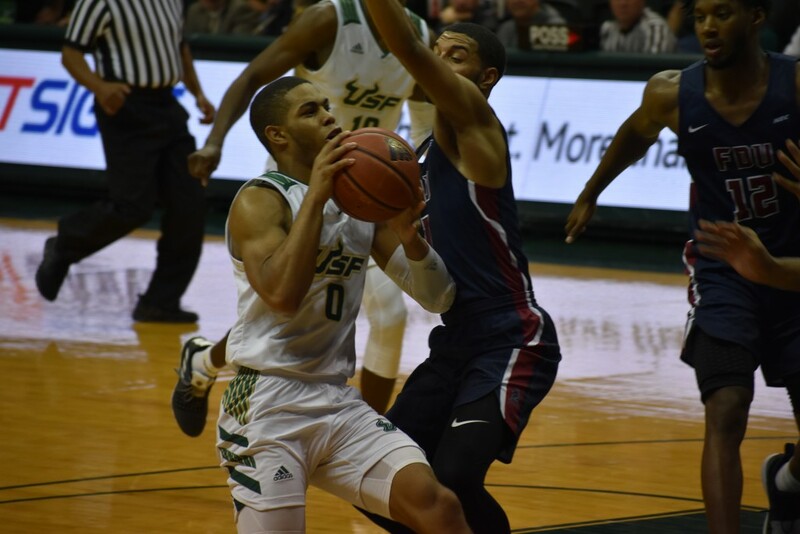 USF has shown that it can compete with the good teams atop the AAC — now the Bulls get their chance at the league’s top team. Gregory knows his team is not as experienced, but feels he has the backcourt to compete with any team in the AAC. With the growth and development of guards Laquincy Rideau and David Collins, Gregory sees the opportunity to use the athleticism of his backcourt to stymie the offensive skill-set of the Cougars, especially Houston guards Corey Davis Jr. and Armoni Brooks. Gregory knows Collins and Rideau still have room to grow and the aggressiveness the two play with should be done at the right moments in the game. The Bulls and Cougars tip-off at 8 p.m. Saturday at the Yuengling Center. The game will be broadcast on ESPNU.